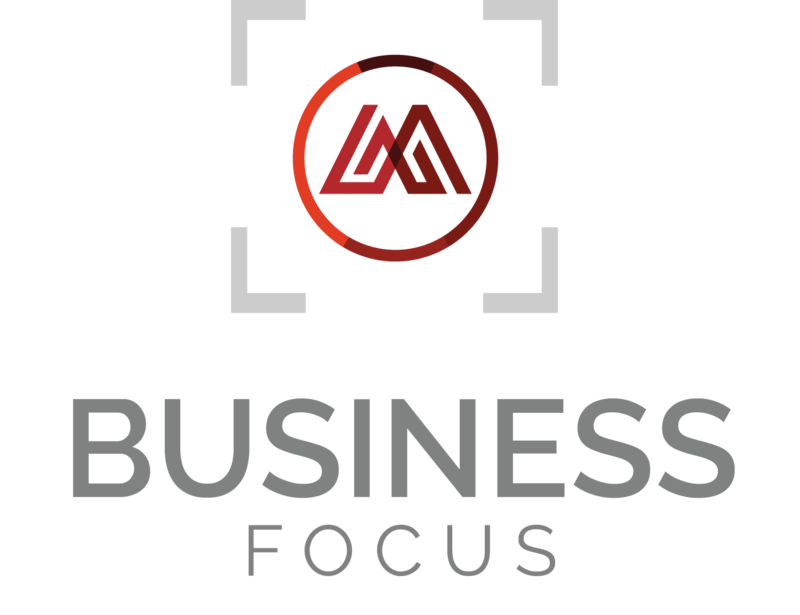 We are kicking off the 2019 Business Focus member video campaign (formerly Business Beat) with a new 60-90 second format. The monthly business video slots are sold out for 2019, however Sponsorships are still available. CLICK HERE for more on sponsoring the Business Focus.